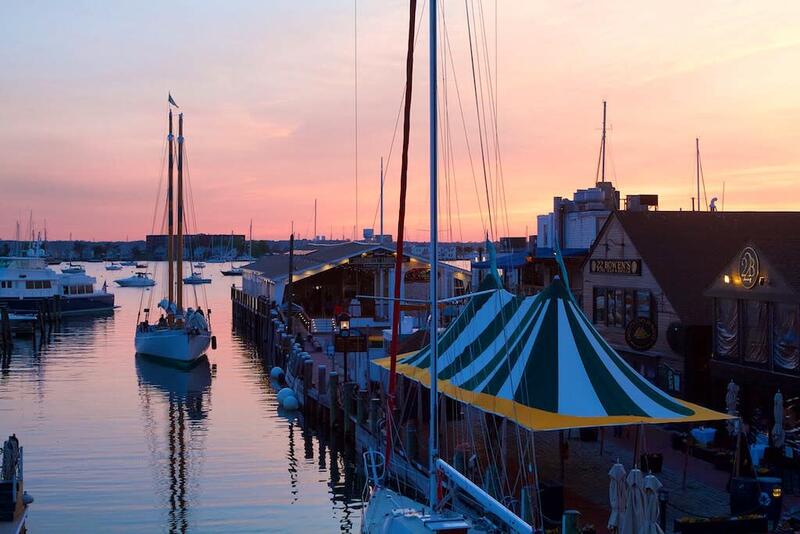 Moët & Chandon together with Bowen's Wharf Company are proud to present the 4th Annual Newport Oyster Festival! 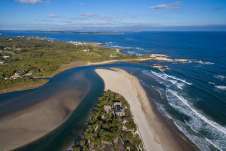 Taste your way around the Ocean State. 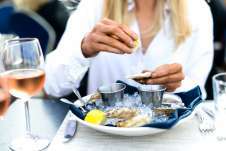 We can picture it now: you, enjoying Champagne & Oysters, on the waterfront, all weekend long! 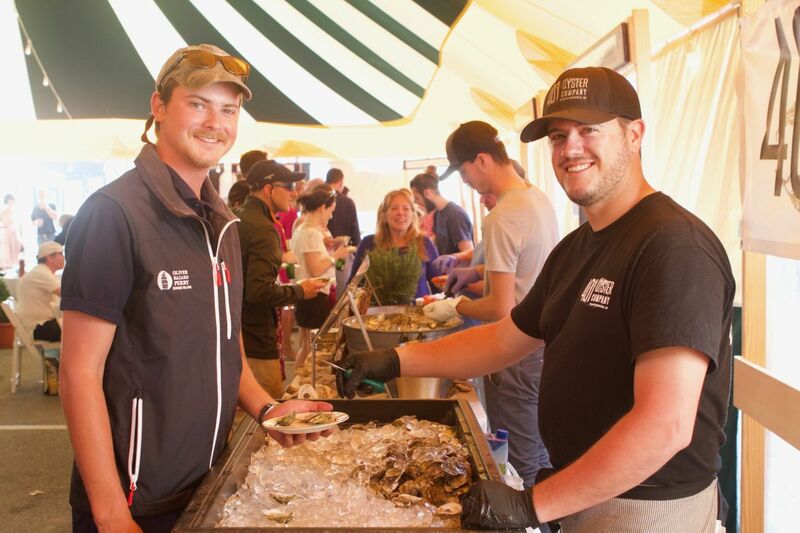 Did you know that RI is home to upwards of 45 oyster farms? The flavors are distinctive to each farm so this is your big chance to savor many of them all in one festive atmosphere! 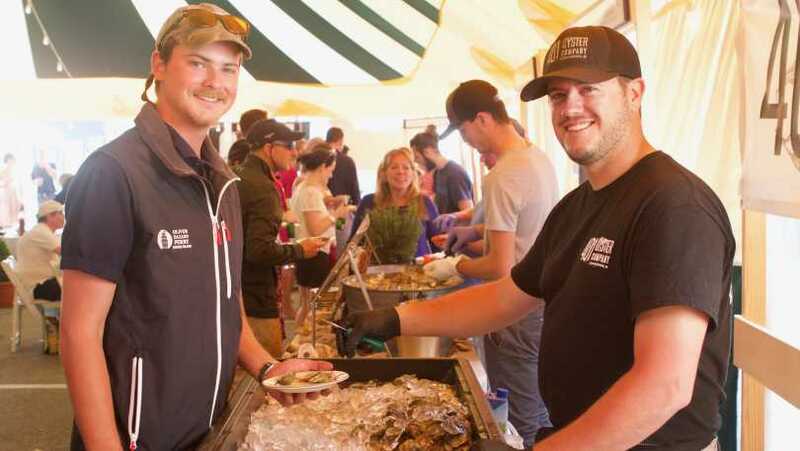 Growers will be shucking alongside a select group of local restaurants, toffee & donut vendors, Murphy Knives and others under festival tents. Tickets will go on sale in March and will include some free oysters and a beverage from our sponsors. You can also shop for favorites as you find them, meet the growers, and learn all about aquaculture. Restaurants that have RI oysters on their menus are included in the Rhode Island Oyster Trail. 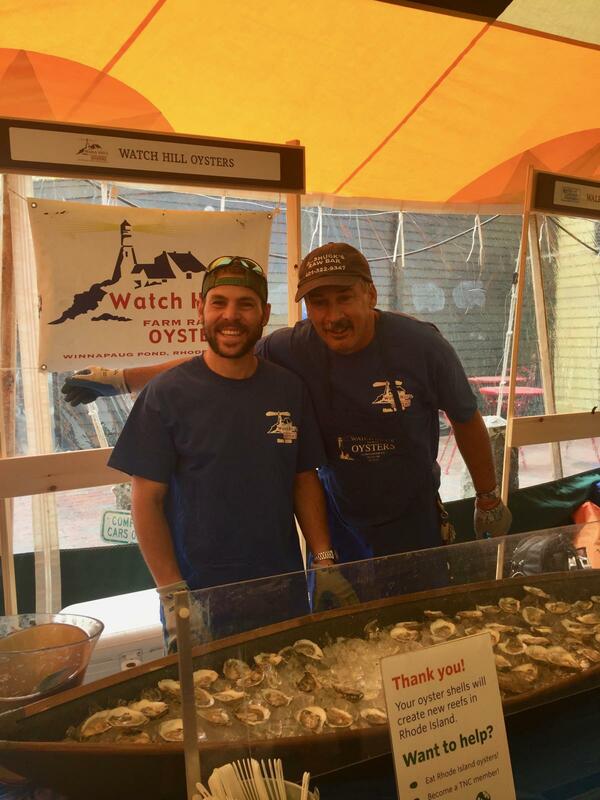 Sunday will see the return of the Shucking Contest at 3 pm, supported in part by The Nature Conservancy of RI!